Succeed.Net has up to 50mbps Internet Service for Oregon House! 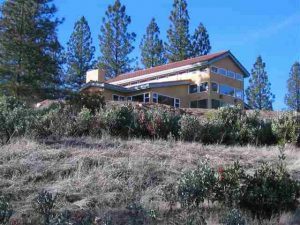 Succeed.Net offers high speed Oregon House Internet access service to residential and business locations in Oregon House, CA. 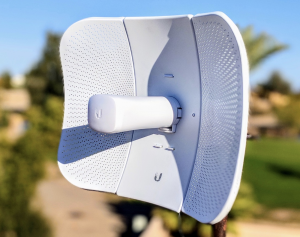 Succeed.Net offers Airfiber Internet where normal broadband is not available and competitive pricing on Fixed Wireless Airfiber Internet where it is. Get high speed broadband internet from Succeed.Net and receive a fast connection similar to DSL or Cable, but without the need for cable TV or telephone service! Get Succeed.Net and get affordable wireless internet in your local town of Northern California. Wireless internet from Succeed.Net in is high speed latest wireless technology. Our Fixed Wireless Internet services is far faster than Satellite or Cellular Internet services and even most DSL services. Succeed.net also offers wired DSL, T1, Fiber, Metro Ethernet, Web Hosting, for Oregon House, CA and surrounding areas. Call 530-674-4200 today or request a quote and speak with a Succeed.Net representative to answer all your questions about Succeed.Net options for Oregon House Internet.